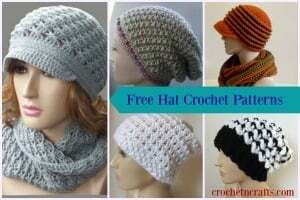 The seed stitch creates a beautiful texture that is loved in just about any type of crochet project. 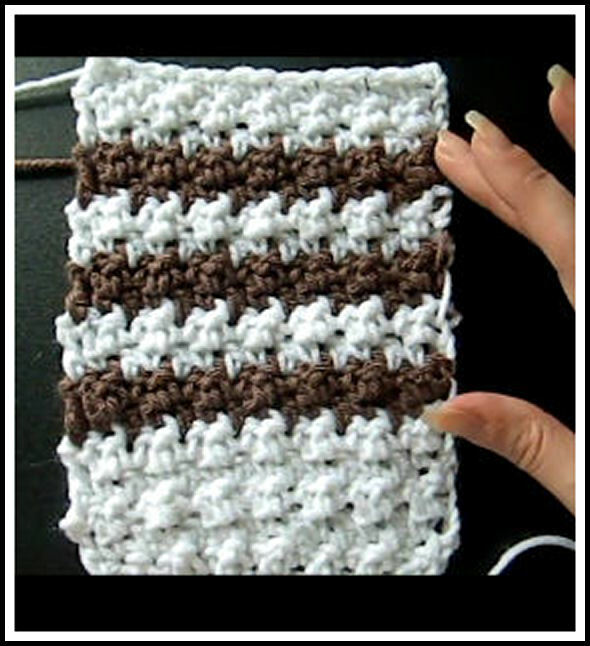 And this tutorial shows you how to crochet the stitch in a video and also provides written instructions. 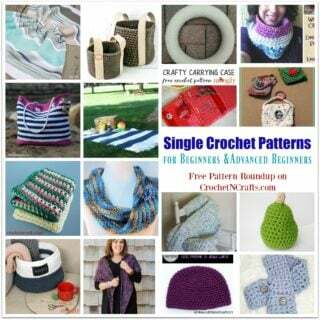 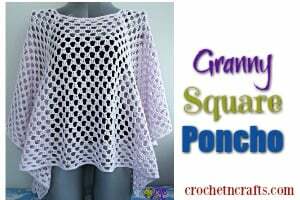 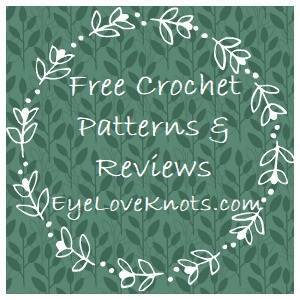 If you enjoyed this free crochet pattern you might also enjoy more designs by Heather’s Crochet Blog.